Identical in flavour with high end chocolate malt, but higher in colour. We produce this malt at our Pauls Malt Ltd. plant in Knapton, North Yorkshire, UK. 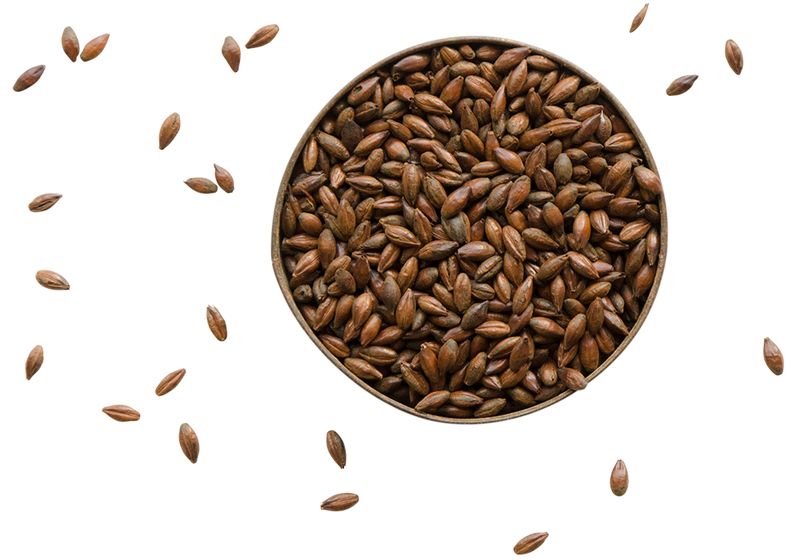 Black malt is produced by roasting kiln dried malt to temperatures of up to 240°C for slightly longer periods of time than regular Chocolate Malt. Water is used to extend the roasting time and for quenching and cooling at the end of a roast to prevent combustion. 1300 – 1600 EBC. Heavily Roasted, provides colour to beer. Depending on the quantity added, it can produce a deep red hue or a rich dark black. A dry biscuit with roasted coco bean flavour, less astringent and more friable than Roast Barley. No enzymatic potential. Full list of specs under Additional Information.